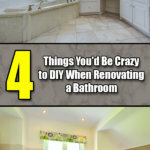 Home repair is something that you can’t really avoid as a homeowner. 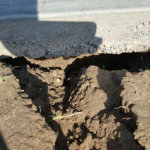 No matter how old your home may be, repairs are always something that pop up out of no where. 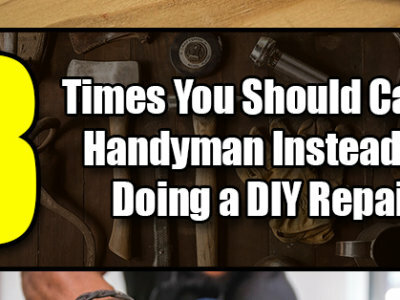 One of the ways that you can save money is by taking a DIY approach to home repairs. 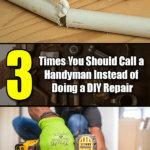 Buying the tools that you will need and doing home repairs on your own can sometimes be the most cost effective choice. 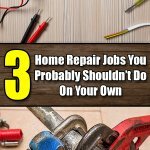 However, there are some instances where trying to do home repairs on your own is not best option for you. 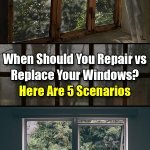 If you want to save yourself headaches and major problems, you need to know which home repairs you should not try to complete on your own. 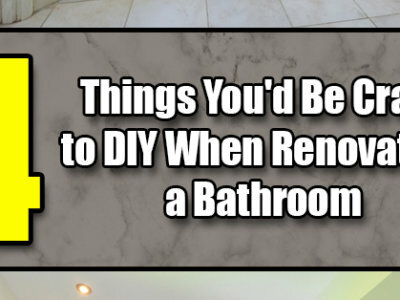 There are some home repairs that should just be left to the professionals. 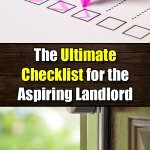 It is time that you learned the jobs best left to the pros. 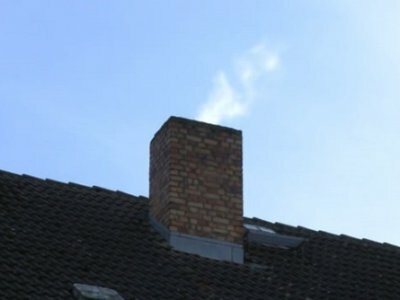 In many cases your roof is out of sight and out of mind. 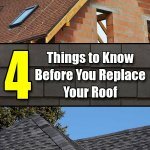 However, when you begin to notice that your roof is in need of repair or replacement. 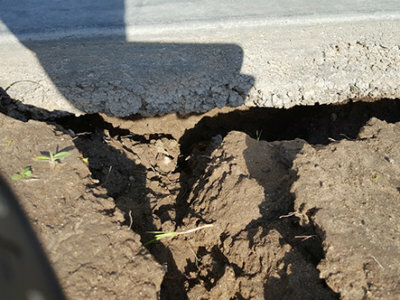 This is not a home repair that you should try to tackle on your own. 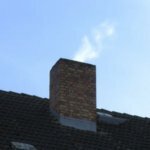 Your roof is high up, which is one of the biggest reasons why it can be a major safety issue if you try to repair your roof on your own. 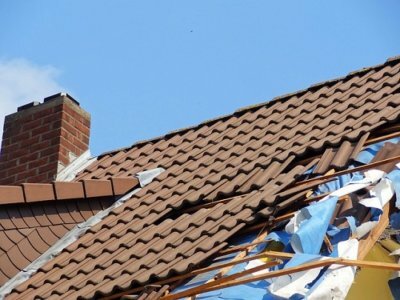 It is very common for a fall to occur if you try to do a roof repair on your own. 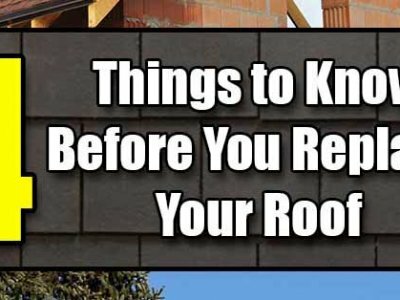 If you are not trained on roof repair this is not something that you should do on your own. You will not get the best results. 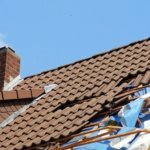 You might think that you can fix your roof, but this is a job best left to a professional company that does roofing in Macomb County, Michigan. 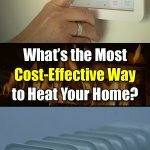 Another common him repair need within your home often involves electrical issues. From a switch that won’t work to re-wiring your entire home, electrical issues are not something that you should try to fix on your own. 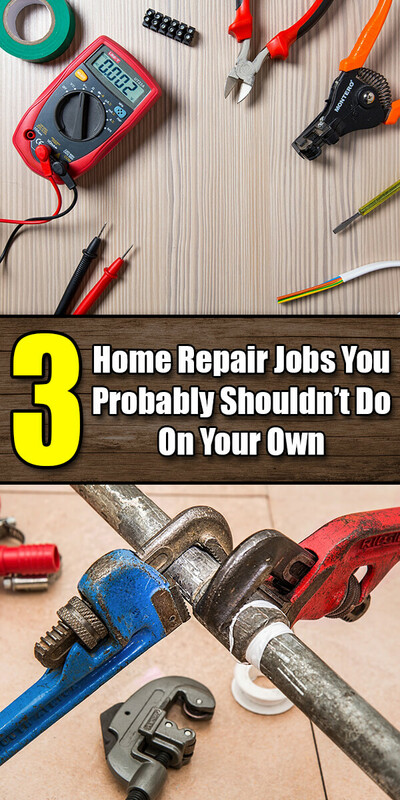 If you are not a trained and skilled electrician, it is best that you do not try to fix any electrical issues on your own. It is possible for you to become seriously injured by trying to complete an electrical DIY project on your own. Saving a few bucks is not worth the risk of your health. For safety issues, you should always hire a trained and skilled electrician to handle any electrical issue you are dealing with. Many homeowners tend to learn the hard way that plumbing problems are not something to mess around with. There are some small plumbing issues that you may have the ability to fix on your own, but all of the major plumbing problems require the skill and the knowledge of a professional plumber that has real experience. This is always the best choice that you can make when you first notice a plumbing issue that needs to be fixed. Professionals offer the services you can rely on.